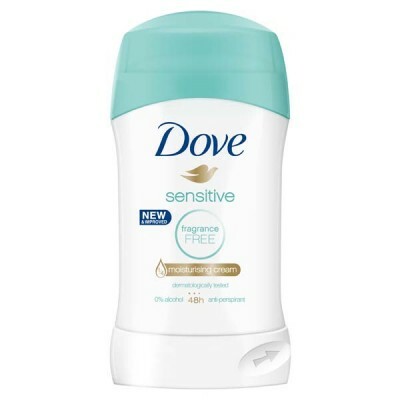 Dove Sensitive Deostick is an antiperspirant that is tough on sweat, but gentle and kind to skin. The deodorant has been formulated with 1/4 moisturising cream to nourish and hydrate your skin, as well as prevent any discomfort or irritation. What's more, the deodorant is completely fragrance free, contains no alcohol, and has been dermatologically tested, so can be used by those of us with the most sensitive of skin. 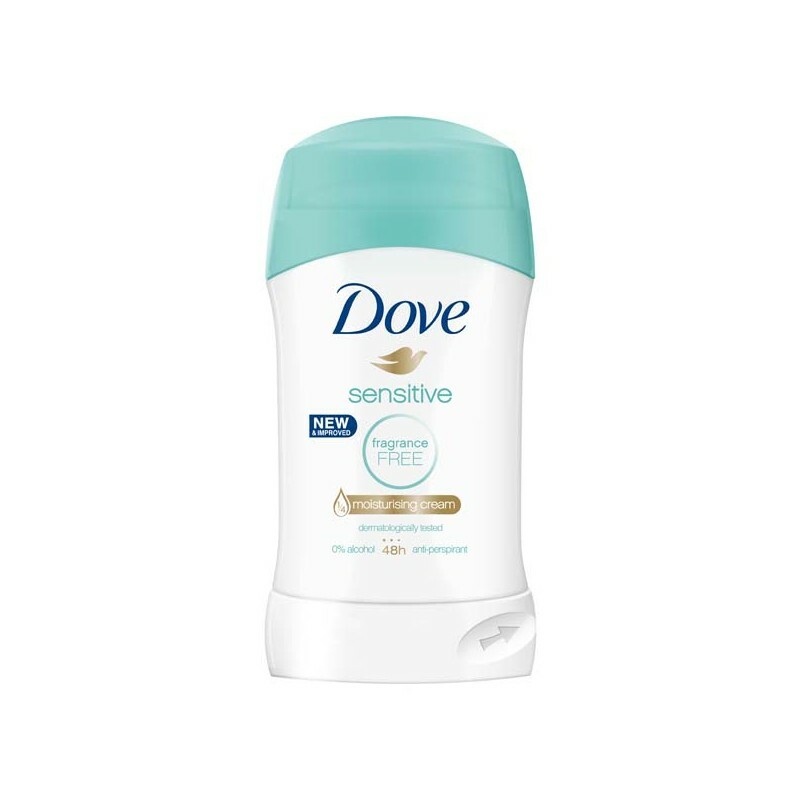 This Dove stick deodorant delivers 48 hours of effective protection against sweat and odour, so will leave you smelling and feeling fresh all day long - no matter what the day throws at you!